Winter in Wisconsin is never an easy time, we get brutal cold fronts, a lot of snow and subzero wind chills. Right now the full effect of a classic Wisconsin Winter is on us and many people find themselves without a warm place to go. 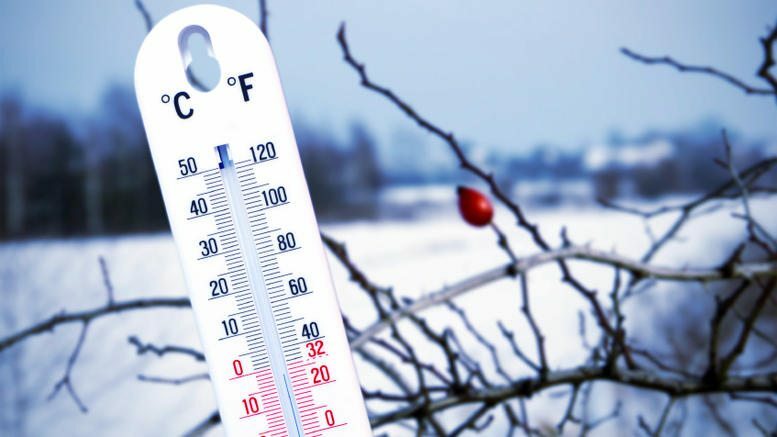 All of us at Heritage Health Services want to make sure no one is left out in the cold, so we’ve put together this list of shelters and places you can go for Milwaukee, Racine and Kenosha Counties. Many shelters are filling up fast and have long wait lists, so please call ahead to make sure they have room before you go there. Some shelters are only for women and children and others are only for men, we’ll note that where that information is known. Description: Residential women’s and children’s shelter. Description: Homeless men’s shelter. Provides life skills help. Description: Homeless emergency shelter for men. Provides up to 30 days of emergency stay. Provides meals. Description: We are a church/shelter which trains men, womwn, and families to walk in Gods word, to be doers of his holy word. We provide shelter,food,clothing,and most important of all the word of GOD. Description: Mental illness homeless shelter. Description: The Hebron House serves single women and families that find themselves in a housing crisis. While at the shelter guests work on obtaining permanent housing, employment and goals to help stabilize their lives. Description: Provides a 120 bed emergency shelter. Shelter for men, women, children. Also provides other supportive services. Service: Overnight sleeping shelter; provides breakfast and a bag lunch. Documentation to Bring: Some form of personal identification required. If you know of any other shelters in the Milwaukee, Racine or Kenosha Area’s, please let us know in the comments below. Also, don’t forget to check on your neighbors and elderly relatives, give them a call, make sure they are ok in these freezing temperatures. Stay warm and stay safe!